Regardless of the reasons for going down the R5/S2000 route, the IRC and BRC is shaping up to be a very different year with several new contenders to the title already announcing their plans. Can we use this thread to keep the latest news in one place. Desi is on for doing the BRC as well. 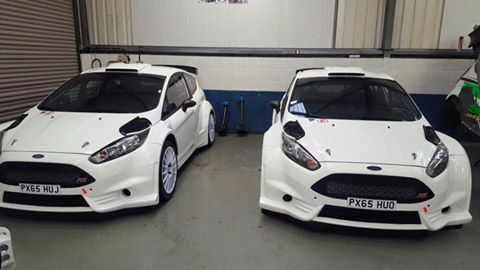 Any word if either of the two Spencer Sport Mitsubishi R5s will be out this year and also has Andy Fenwick sold any of the S2000s he imported?? The Mitsubishi is not homologated at the moment. do you guys mind sharing the calendar as well please here? how about adding this link to the original post as well Brian? 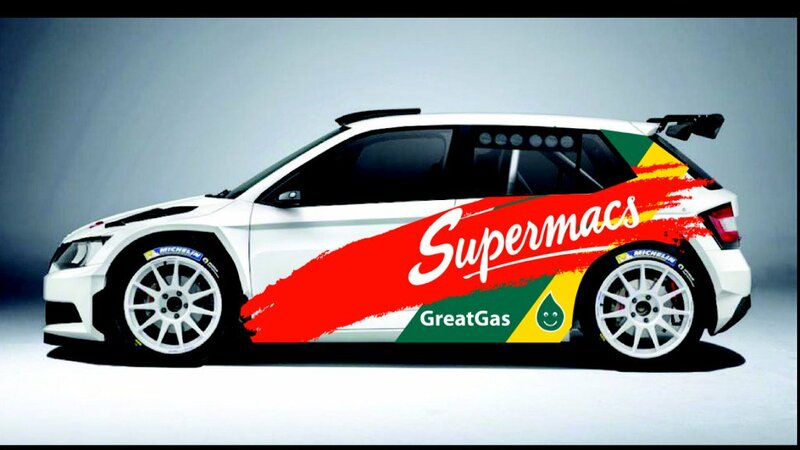 The MSA British Rally Championship (BRC) will return to terrestrial TV screens this year after concluding a deal with Channel 4 to cover the seven-round series. The country’s premier rally championship, which begins in March, will also be shown on BT Sport as part of a new broadcast package that will ensure that the high octane action reaches as many fans as possible. The BRC returns in 2016 with a new promoter, new classes, a new calendar and a new vision: to provide the ultimate test of the best drivers in the latest cars on some of the most iconic stages in UK rallying. As a result of its worldwide reputation as one of the most competitive championships in the world, drivers from Ireland, Australia, Finland, Norway, Sweden and Italy are expected to do battle with the UK’s best rally talent, including M-Sport’s WRC star Elfyn Evans. They will be hoping to add their name to a prestigious roll of honour that includes some legendary names of the sport, including Vatanen, Clark, Mikkola, McRae and Burns. Produced by Worcestershire-based Hayfisher Productions, each BRC round will enjoy a half- hour slot on Channel 4 as part of the channel’s weekend morning sports programming, with a repeat of the action later in the week. BT Sport viewers will enjoy a longer 60-minute programme, providing an opportunity to expand on some of the great stories that will develop in the course of the season, including the battle for the DMACK Junior BRC title that will catapult one young driver into international competition in 2017. The revamped series will take in seven events across the British Isles as it tours England, Northern Ireland, Wales and Scotland before culminating on the iconic lanes of the Isle of Man. Keep tabs on all the latest BRC developments by visiting www.msabrc.com or following us on social media: MSA British Rally Championship on Facebook and @MSA_BRC on Twitter using #BRC.